South Africans' Geni Landing Site. WELKOM CUZZINS! - Australia; Canada; Indonesia; Lebanon; Russia; USA. This project is for Early Settlers in South Africa who came from countries not yet included in other projects. If in time individual countries get to be too large to be included in these pages we can move them to projects of their own. See the Wiki list of countries by continent. It is also a place where you can share links to online resources, tell other users where records etc. can be found and make queries or ask for help through the discussion facility. Please feel free to add to the information here and to correct any information which you consider to be incorrect. To join the project use the request link under "actions" at the top right of the page. 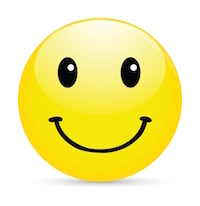 Geni Wikitext, Unicode and images which gives a great deal of assistance. See the discussion Project Help: How to add Text to a Project - Starter Kit to get you going! Please add the profiles of Progenitors from the countries listed - (not their entire families and descendants!) and also those of prominent, famous, influential South Africans from those countries. This is easily done from the profile page using the Add to project link. If you have any queries related to settlers from the countries listed please start a discussion linked to this project. (See the menu top right). Please add related projects to the menu on the right. If you have links to related web pages that would be of interest to others please add them in the relevant section at the bottom of the page. In order to do this use the drop down menu at the top left of the screen and Join the Project. If this option is not available to you then contact a collaborator and ask to be added to the project. 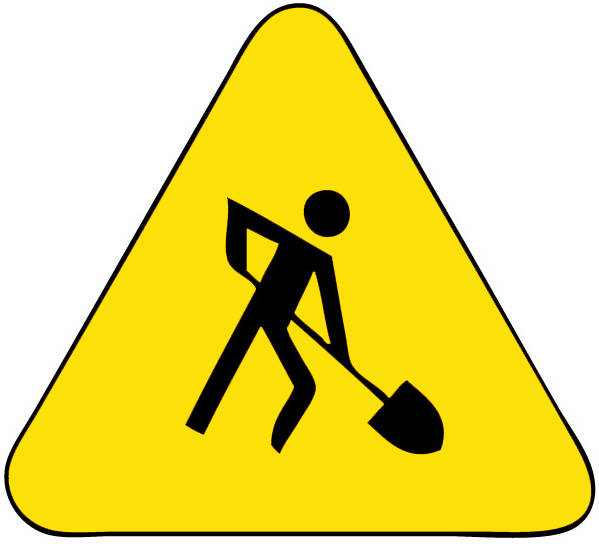 As a collaborator you will be able to edit this page. Add any documents of interest using the menu at the top right of the page, and then add a link to the document in the text under the heading below. If you do not know how to do this please contact one of the other collaborators to assist you. An Australian miner/prospector George Harrison discovered a small rocky outcrop which was the Great Rand Reef in 1886 and this event lead to the South African "Gold Rush" and the formation of Johannesburg - City of Gold - built on gold. Harrison, although an Englishman, had been a "gold digger" in Australia before arriving in South Africa. Charles and his family moved to South Africa about 1894 where he took up a position with Colonial Mutual Life Assurance. A shipping record has been found for Mrs Worroll, Mast L, Miss E, Mast R, Miss G, Mast C and Miss D travelling on board the Doune Castle which left Southampton on 16 August, 1894. They were to land at Cape Town. From this it seems that Charles arrived in Cape Town at a different time to his family, but a shipping record for him has not been found. Charles spent the rest of his life in Cape Town. Canadians in the South African War, 1899-1902 The Anglo-Boer war was a key event in the military history of Canada. It was the first time that Canada dispatched troops to an overseas war. A total of 7,368 Canadians and 12 Nursing Sisters served in South Africa. The research tool on this webpage brings together three groups of records pertaining to the South African War: the service files, medal registers and land grant applications. The Farres emigrated from Brockville, Canada and arrived in Port Elizabeth, South Africa, in late January or early February 1861/1862. The Farres travelled from Canada to New York to wait for the ship that was to take them to South Africa, probably late in 1860/1861 when the St, Lawrence River was frozen at that time of the year. Prince Ibrahim Adehan (de Haan) born in 1693 Indonesia, son of Abulbasi Rahja van Tabbowa. Then there is the story of the son of Abdulbasi, the Rajah of Tambora. His name was Ibrahim Adehan. He wasn't a slave and it isn't known why he came to the Cape, but according to church registers he was baptised a Christian on 2 November 1721 - under the Dutch-sounding name of Abraham de Haan. On 20 September 1722 he married Helena Valentyn, daughter of Hercules Valentyn from the west coast of India, and Cecilia of Bengal. Their daughters, Sara, Louise and Maria, and son Abraham, all married white People. Russians began to settle in Africa at the end of the 19th century. To this day, South Africa remains an important area for Russian emigres. "According to one (legend), the famous and influential Iloffs, a Boer family, had Russian roots. One of its pioneers was supposedly a Russian defector who had been sent by Peter I to study shipbuilding in the Netherlands. By a twist of fate, he eventually wound up in Cape Town, which was then known as Kapstadt. In theory, determining the origins of the Russian-sounding names is not very difficult, but it is the only compelling argument in favor of this version". Zacharias Arend Eloff who arrived at the Cape in 1759 as a soldier in the service of the Dutch East India Company may have had Russian roots. The first Russian ships dropped anchor at Cape Town in 1808. At the beginning and middle of the 19th Century Russians settled in South Africa - amongst them deserters and runaway exiles. 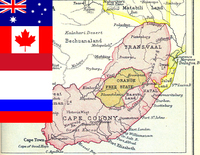 The 1875 Census shows only 82 Russians living in Cape Town. Larger numbers only arrived in Southern Africa in the 1880's - mostly Jews from the Ukrainian provinces. By 1914 the number was 40 000. In 1930 the passing of the Quota Act restricted immigration from Greece, Latvia, Lithuania, Poland, Russia, and Palestine. The number of Russians in South Africa increased after the wars, when a lot of Russians came from the Far East and Europe, a group that set up the Russian Society – the first all-emigre association in South Africa. Evgenia Ladyzhenskaya owner of a fashion house and several boutiques in Johannesburg. 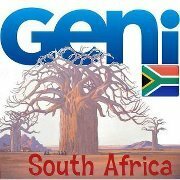 South African Genealogical Reference Centre is there to help with SA genealogical nitty gritty; naming conventions and language usages.